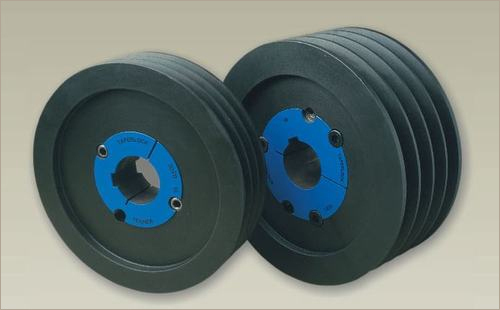 Ashish Traders is a genuine entity betrothed in manufacturing and trading a broad spectrum of Mechanical Timing Pulley, Fenner Raw Edge Cogged Belts, Angular Contact Ball Bearings and much more. We are regarded as one of the eminent names of the nation betrothed in the domain of bringing forth a world class collection of products including Mechanical Timing Pulley, Fenner Raw Edge Cogged Belts, Angular Contact Ball Bearings, Needle Roller Bearings, Rod Ends and much more. Designed and developed with perfection, all these are available with us in different stipulations that too at most feasible rates.